Now that Minnesota is off to a beautiful spring season, it’s our obligation to enjoy outdoor life after a long winter. In a foodie paradise like Minneapolis, there’s no better way to celebrate the fresh air than by enjoying a meal (and perhaps a libation or two) on a patio under the sun. 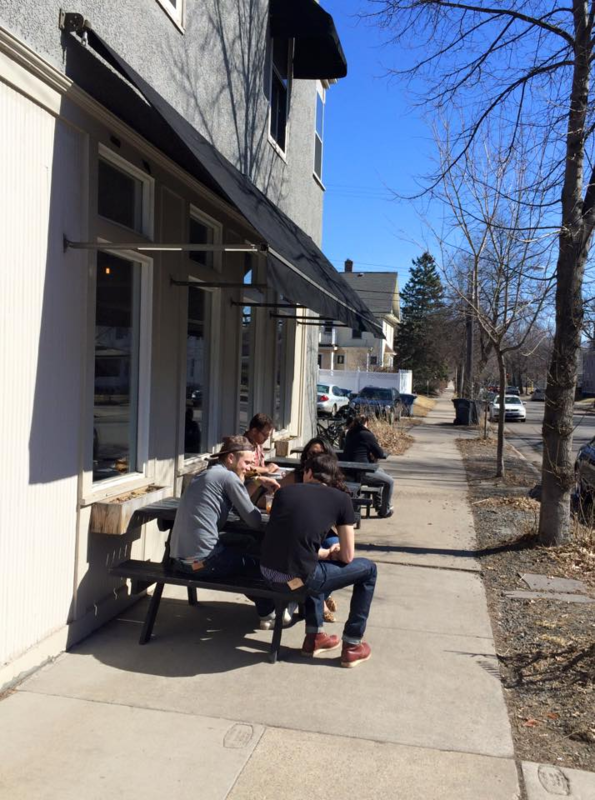 We reviewed various local publications and surveyed Minneapolis residents to get these picks for some of the “COOLest” Minneapolis restaurants with patios. 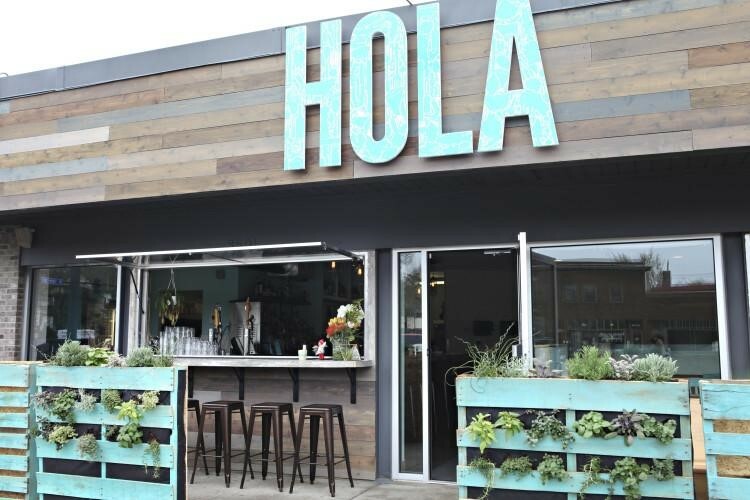 From delectable arepas to “whimsical” desserts, Hola Arepa should be on your bucket list of restaurants—and patios—to enjoy. Psycho Suzi’s is a Nordeast treasure, featuring a Tiki bar theme, a huge menu that will make anybody’s mouth water, and—of course—a huge patio. When we asked our social media followers about their favorite Minneapolis restaurants with patios, Michael K. was the first to chime in with this suggestion. In addition, Thrillist, a food, drink and entertainment website, named the restaurant and bar as the No. 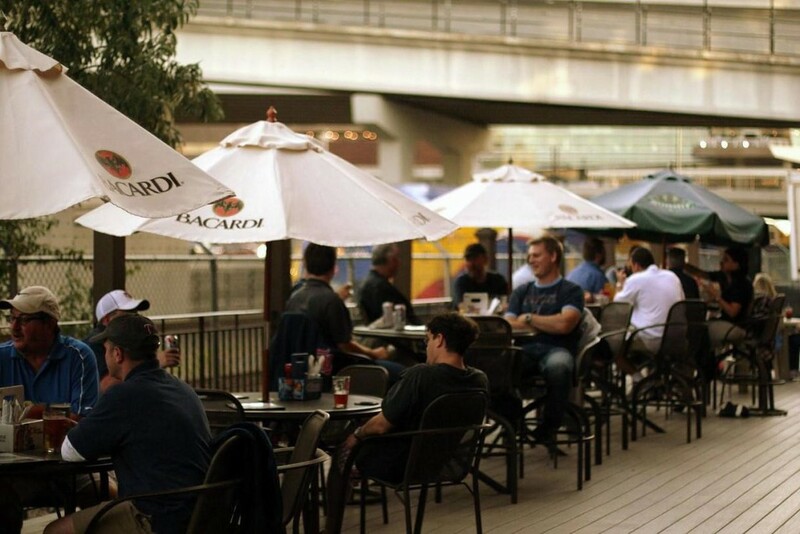 5 best outdoor drinking spot in MSP last summer. 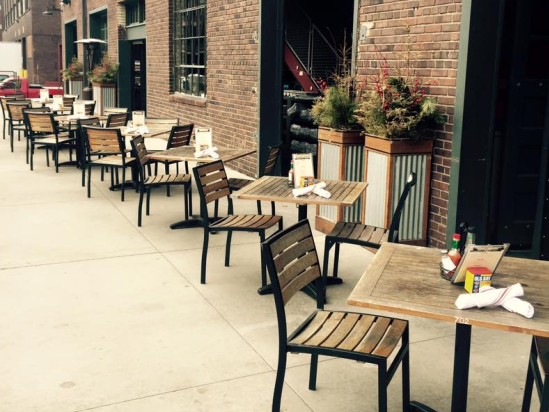 The patio fills up quite quickly, so get there early! The menu features specialty coffee drinks and small eats such as buttered toast, Hollybars, granola parfait and macaroons. Oh, and the cafe is dog-friendly, too! 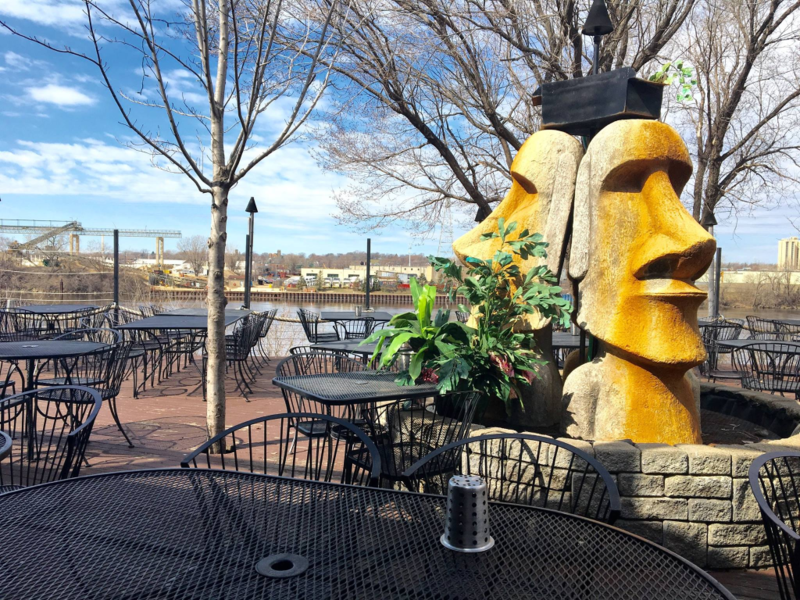 Sandcastle is truly an outdoor food and drink destination in Minneapolis, and was named as one of the best patios last year by the Pioneer Press. 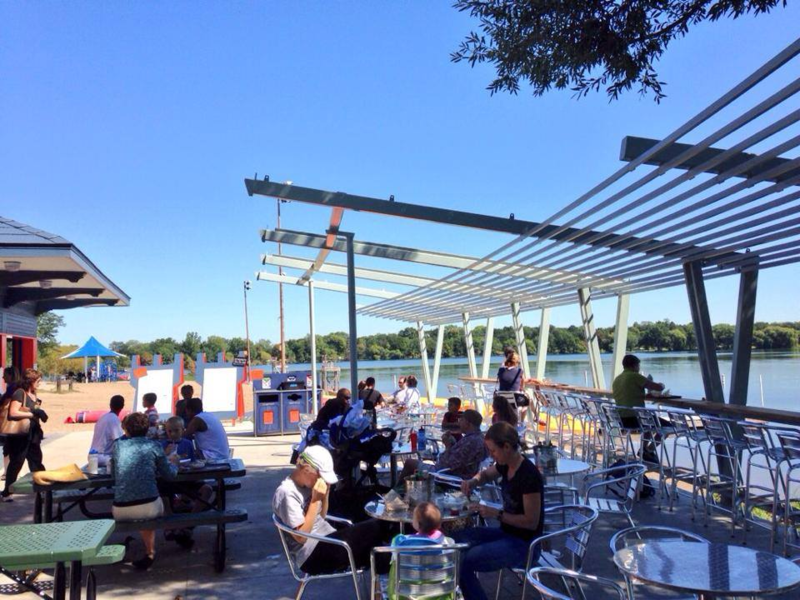 Set on the shores of Lake Nokomis, the restaurant offers an expansive outdoor space with many picnic tables. The restaurant boasts menu items with many local ingredients, as well as house-made items such as the Sweet Pea Falafel Wrap and Gazpacho. 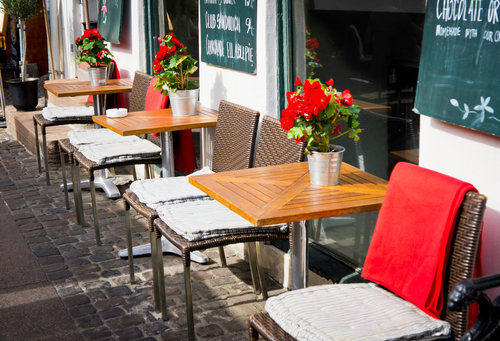 Diners can also enjoy a cold brew or wine with a side of sunshine. 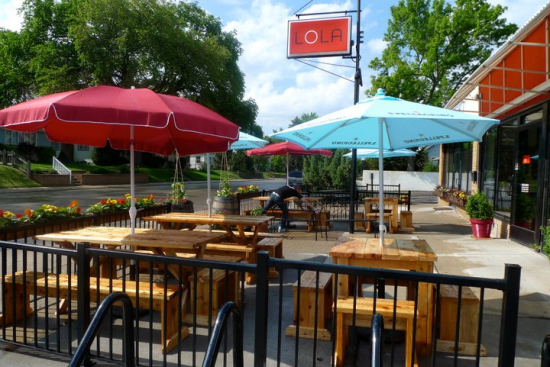 Pizzeria Lola in Southwest Minneapolis was suggested by Danny M. With a dining patio set at the front of the restaurant, diners can enjoy the sun while consuming wood-fired artisan pizzas such as The Boise, which comes topped with potatoes, gruyere and fontina cheeses, carmelized onions, olive oil and rosemary. Stella’s Fish Cafe is an Uptown staple, with three stories of dining—including a rooftop patio and bar that overlooks the bustling neighborhood. 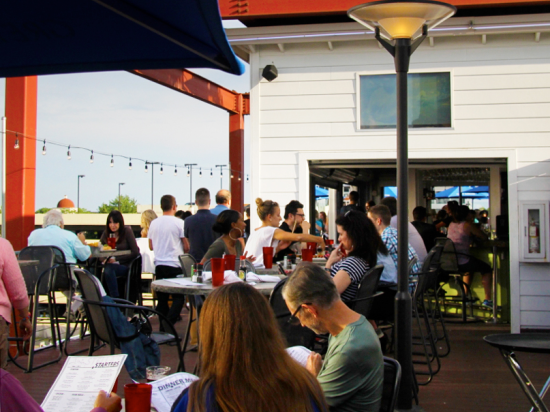 FourSquare recently listed it as one of the best places with a rooftop patio in Minneapolis. Darby’s Pub and Grill, which was suggested by Morris E., is located just a block and a half from Target Field and offers a large patio to enjoy the lively downtown Minneapolis atmosphere. The full menu is served all day and features dishes such as the Pesto Chicken Melt, bacon wrapped tater tots and jumbo wings. The restaurant also offers a stellar weeknight happy hour featuring a variety of food and drink specials from $3 to $5. Smack Shack is a casual, coastal restaurant serving traditional American favorites—and they’re best known for their lobster-infused dishes. Of course, seafood is even tastier when you’re able to enjoy it outdoors. 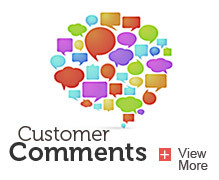 In addition, our Facebook followers mentioned a few spots that lie outside of Minneapolis, including: Cossetta’s/Bar Louie in downtown St. Paul and The Lookout in Maple Grove. 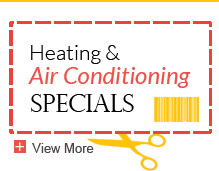 From everyone at Welter Heating, Happy Spring! We truly hope this list helps you find a spot to enjoy the beautiful weather. 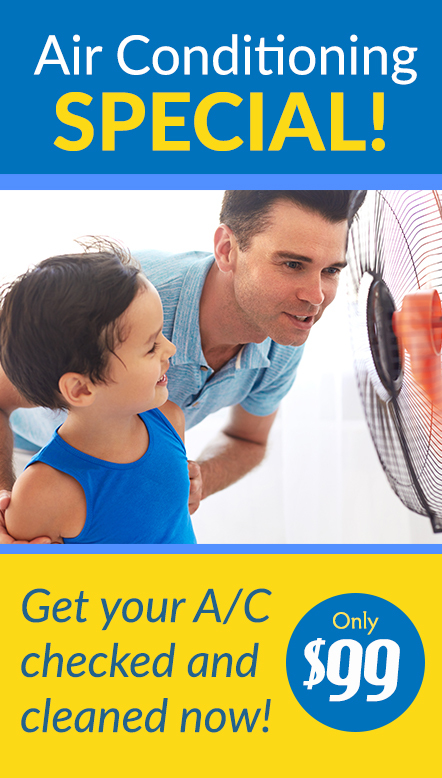 To stay cool this spring and summer, contact us to order, install or repair your air conditioner.